Aerison provides complete Engineering and Design solutions for the Infrastructure, Minerals and Mining, Oil and Gas and Power Generation Markets. We provide real-world engineering: delivering safe, well-considered and highly valued outcomes for our clients. From executing major projects to small scale ‘in-house’ capital sustaining works, we have the capability to meet any engineering challenge. Conceptual, pre and bankable feasible studies for any project. Process plants and process plant infrastructure. Development of fully costed and scheduled scopes of work. Scope definition and detailed engineering. Aerison has program management and engineering expertise, often serving as overall program manager on large-scale capital projects. As the Client’s single point of contact, we integrate the activities of all contractors and subcontractors to ensure the success of the overall program. 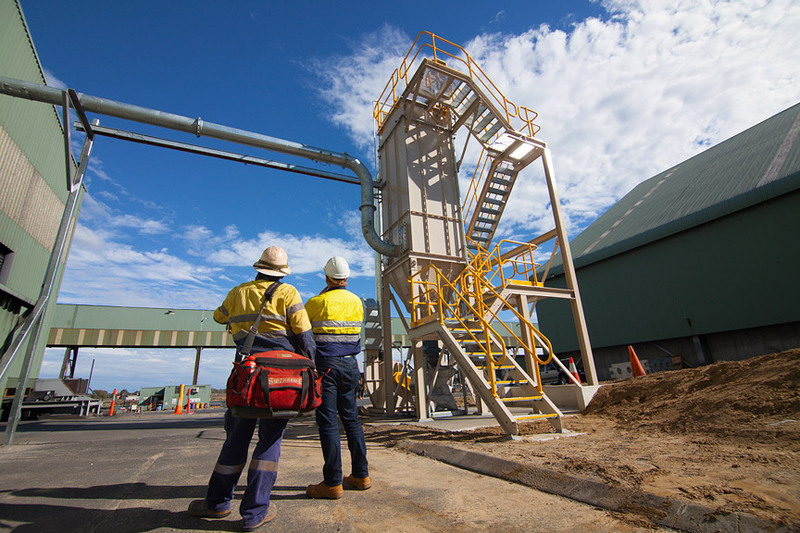 Aerison project managers have a wealth of experience across the infrastructure, minerals and mining, materials handling oil and gas and power generation industries. Aerison has the ability to deliver critical items to projects in a timely manner to meet project schedule and cost requirements. We offer reliable project deliveries, innovative performance solutions and project savings. Aerisons contract professionals optimize the full scope of pre-award and post-award contracting activities. Reliable program and construction management covering the full project life-cycle. With full program and construction management services, Aerison is a reliable, capable, and trustworthy partner to our clients in the successful and safe completion of their projects and programs. Team supplement, strategy, audit, performance testing and operations transition. complete in-house commissioning capability is there to ensure these new assets and critical interfaces comply with the original design specification. Complete responsibility for commissioning, whether we start in the engineering office, provide expertise in the fabrication yard, or mobilise to a remote area. 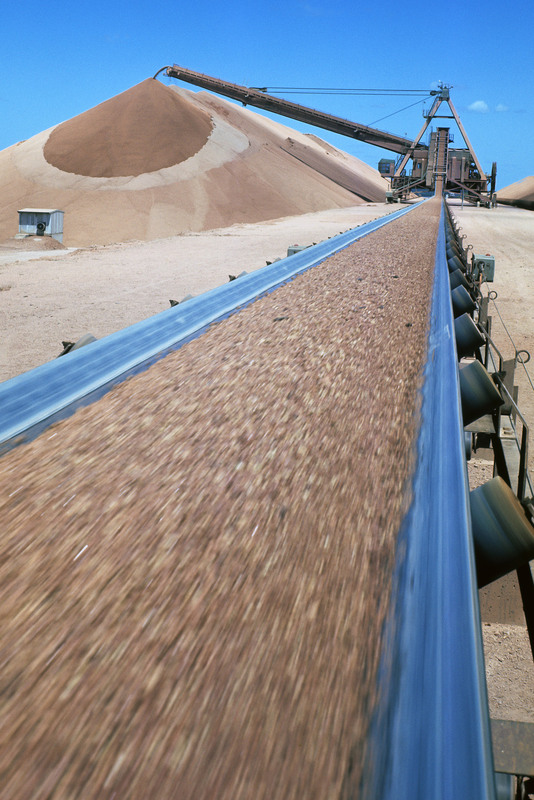 From high-performance locomotives to cleaner and more efficient power stations, advanced water treatment plants, and robust mining equipment, our commissioning capabilities span a wide variety of sectors.